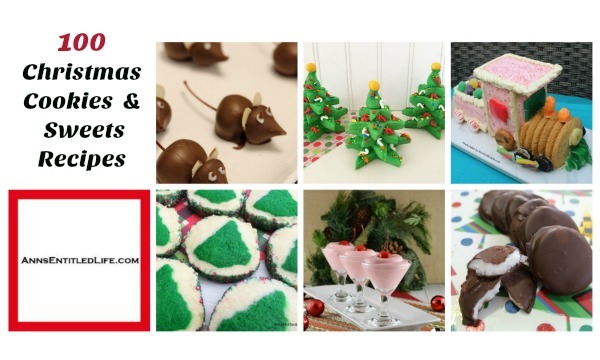 Here is a great list of 100 Christmas Cookies and Christmas Sweets recipes which are perfect for a holiday party, Christmas dessert, or even a cookie exchange! 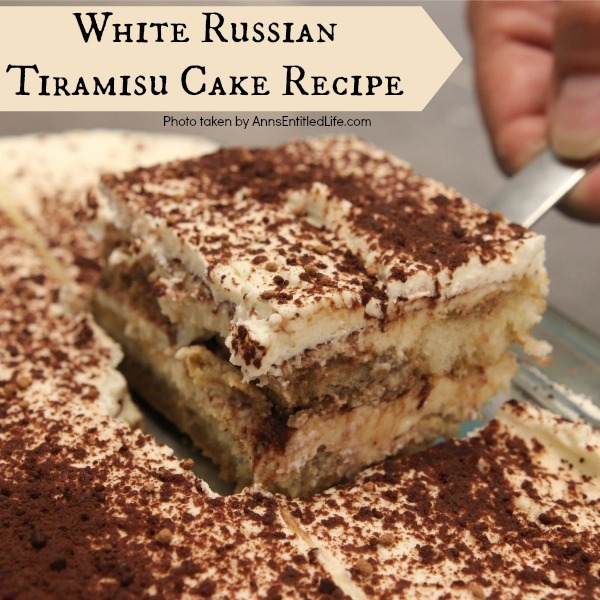 There is a delicious dessert recipe on this list just waiting to be served at your holiday function, so be sure to check out this long list of holiday treats. 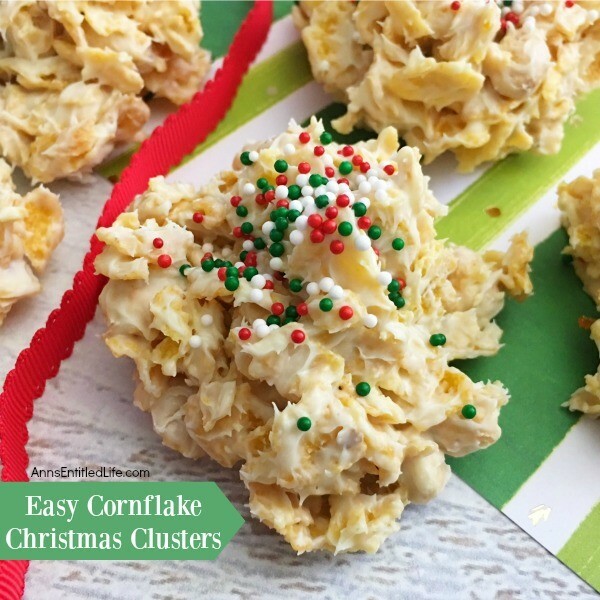 Whatever you are looking for be it Traditional Christmas Cookies Recipes, Old Fashioned Christmas Cookies recipe, No-Bake Christmas Cookies recipes, Easy Christmas Cookies (ok, most of my recipes are pretty easy), Kid-centric Christmas Cookies, Christmas Cake recipes, Christmas Pie recipes, and more, this list has it!! 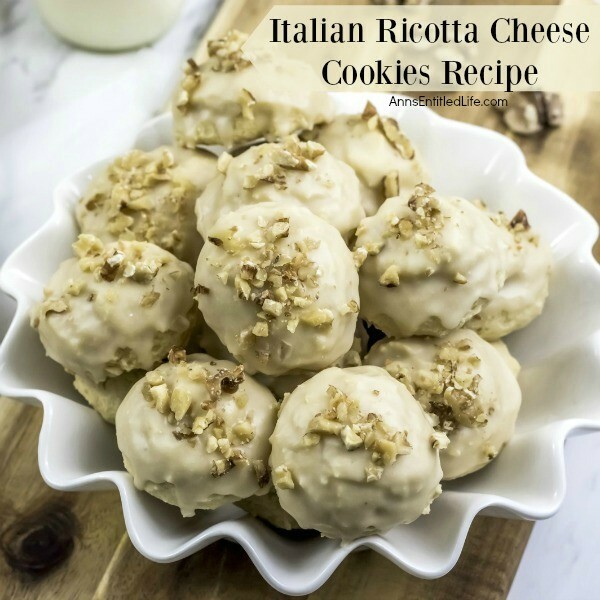 I have also included nice, rich recipes that can be used for any occasion – including a holiday party, Christmas party, New Year’s Eve party and ummm well, parties and gatherings in general. 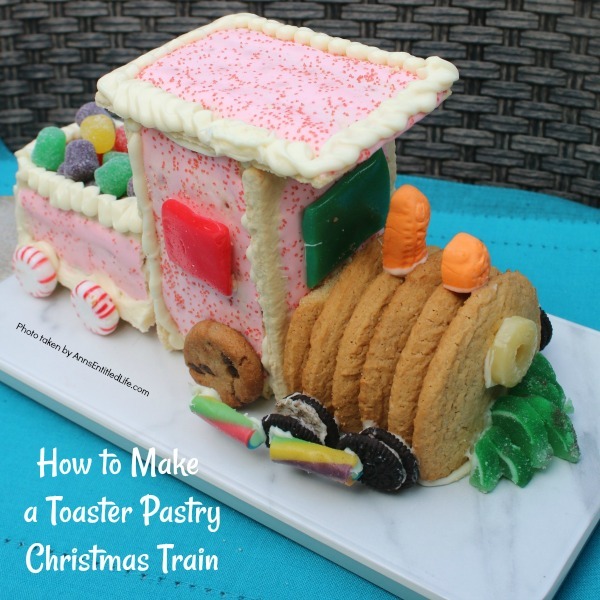 Do you like to make homemade cookies during the holidays? Do you gift cookies to people for the holidays? What about leaving a plate out for good old St. Nick? 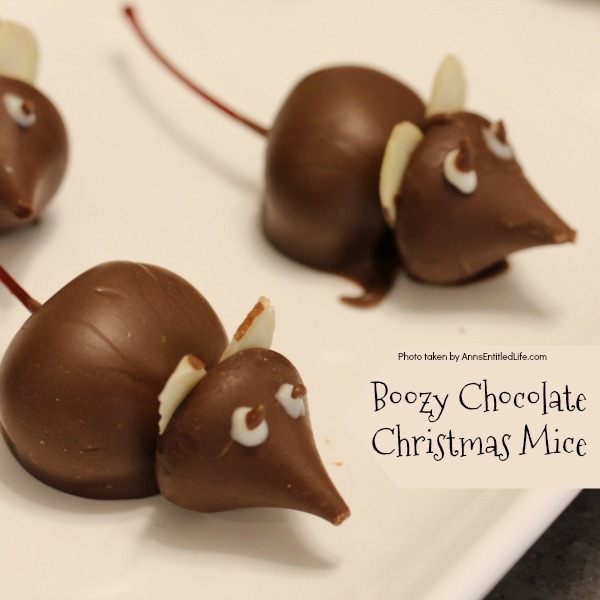 If you need a new Christmas cookie recipe or Christmas sweet recipe, this list has a wide range of dessert and party options: Cake recipes, pudding recipes, candy recipes, fudge recipes (mmmm fudge! ), cookie bars (I love easy to make bars! ), tarts, and more. 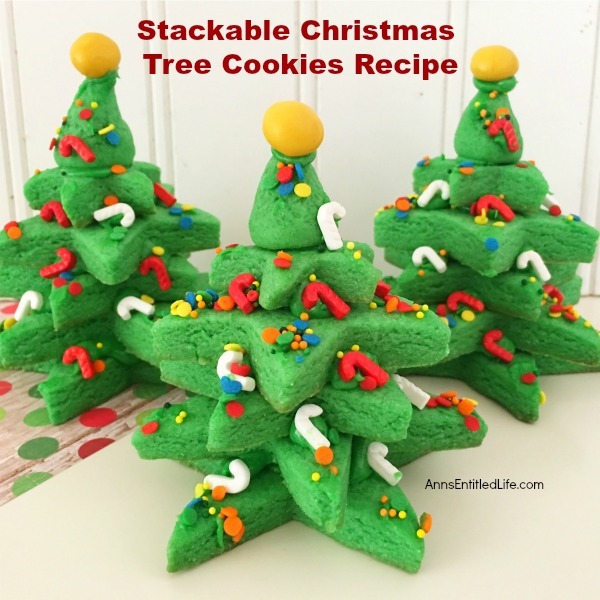 Something traditional like a Kris Kringle Cookies, or perhaps newer cookie ideas such as a 3-D Christmas Tree? There’s everything from cherry based cookies to cranberry and pumpkin recipes (yes, pumpkin is also a Christmas go-to for many people!) 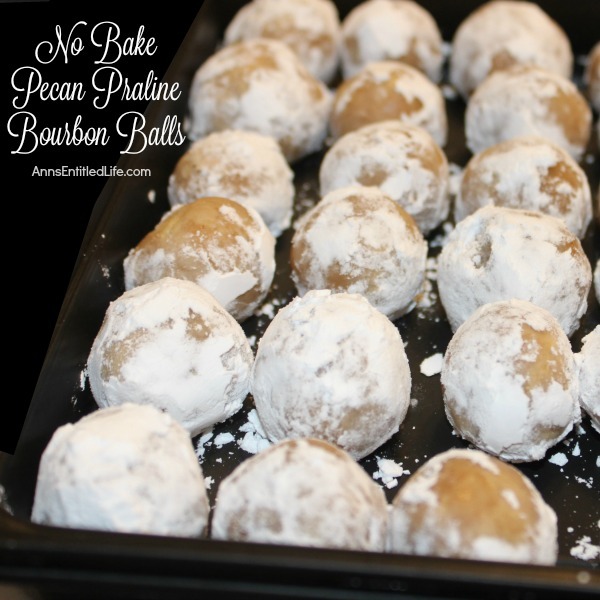 to no-bake cookies to gluten-free holiday cookies! This list has it all! If you need a frosting, I highly recommend this Classic Vanilla Buttercream Frosting Recipe which you can make any color (using food coloring or food gel) or any flavor. 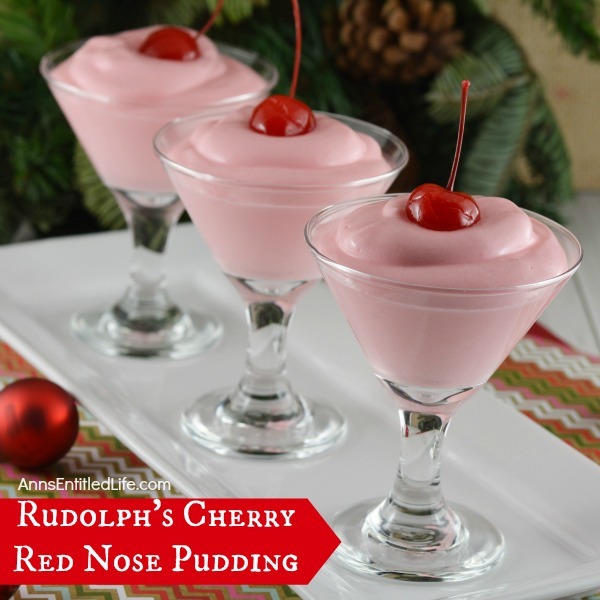 the base recipe is vanilla, but you could make it peppermint, anise, rum, root beer – truly any flavor you like. You can also make your own colored sugar easily with this How To Make Colored Sugar tutorial. 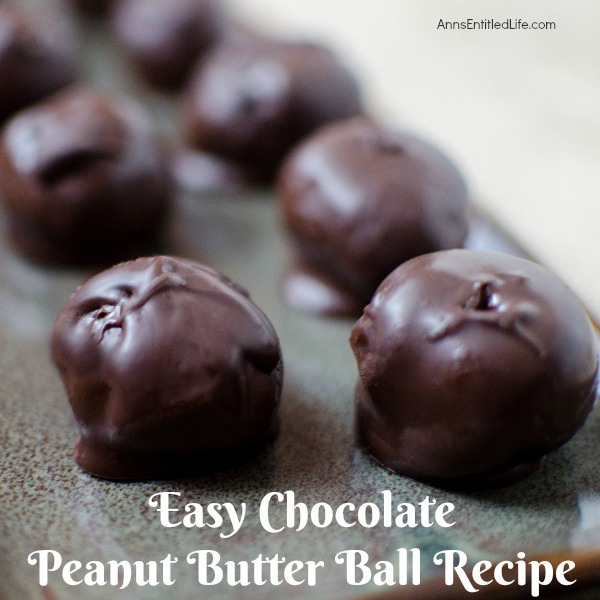 It is so simple, my mother had me making it at 5 (not kidding!). 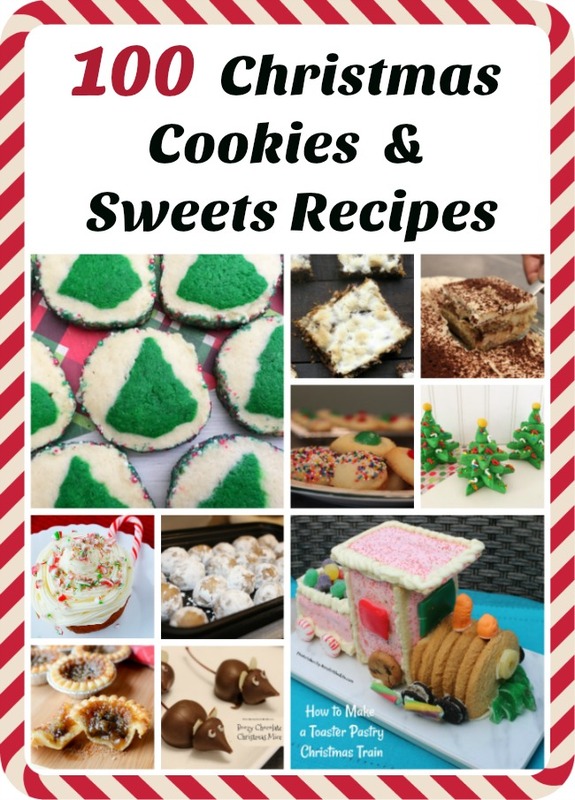 There really is something for everyone on this long list of Christmas Cookie Recipes and Christmas Sweets Recipes! Do you live in NYS, or are you visiting New York State this holiday season? 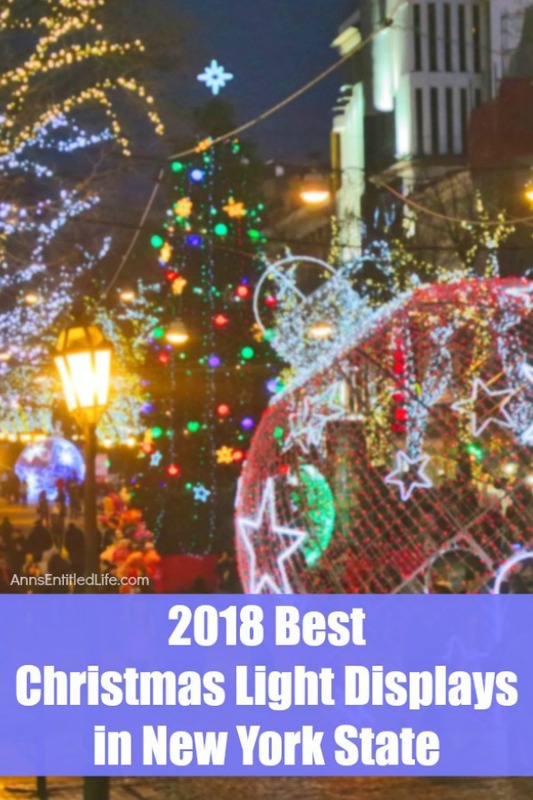 Here is a list of the best Christmas light displays in New York State for you to visit from Thanksgiving to New Year’s Day. From Christmas tree lights to Christmas light shows, the sights (and sounds) of the holiday season are on full display in these great New York State cities and towns! With the holiday season comes Christmas lights! I don’t know about you, but I always loved driving around in December looking for the best street for holiday light setups. It was one of my favorite things to do as a kid between Thanksgiving and New Year’s. Even better was the large holiday light displays put up by local municipalities and merchants. 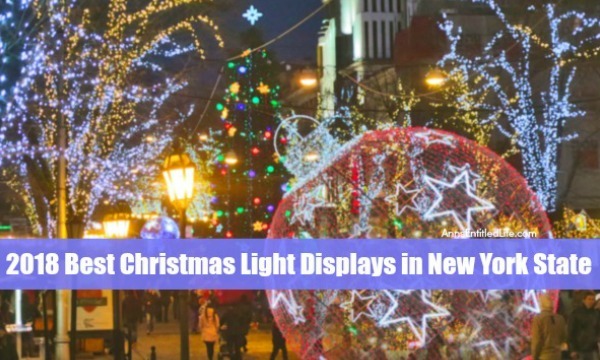 You could see the Festival of Light in Niagara Falls (they stopped it a few years ago, and now have the fireworks and lighting up the Falls), as well as great displays in the shop windows in downtown Buffalo. It was truly magical. During the holiday season, New York City may be best known for the Radio City Rockettes and Christmas at Rockefeller Center. While the Big Apple may be on everyone’s bucket list for the holidays, culminating with the annual New Year’s celebration at Times Square, New Yorkers statewide know how to celebrate the season. From Albany to Buffalo to North Pole, New York, New York State cities offer impressive holiday light displays and attractions. The annual Capital Holiday Lights in the Parkkicks off Nov. 23 and runs nightly through Jan. 2. The event – sponsored by Price Chopper/Market 32 – celebrates its 22nd season in 2018. Holiday Lights features 125 holiday-themed displays in a drive-through exhibit, open 6-9 p.m. Sunday-Thursday and 6-10 p.m. Friday-Saturday. Check the website for admission fees, which benefit the Albany Police Athletic League’s juvenile crime prevention program. Buffalo once served as the world’s largest grain port, dating back to 1825. Today, the Connecting Terminal Grain Elevator serves as an easel for amazing artwork, which can be seen nightly until 11 p.m. from Canalside, Buffalo River and Lake Erie. With holiday colors and images dancing about on the elevator to the season’s music, the attraction serves as a backdrop to the annual Holiday Celebration and Tree Lighting at Canalside. With the lighting of the Christmas tree kicking off the area’s celebration Nov. 30, visitors can enjoy music, food, and ice skating during the event. Kids can share their Christmas lists with Santa Claus. Buffalo Place provides the setting for the annual Downtown Christmas Tree Lighting Celebration Dec. 1. With activities starting at 5 p.m., the Christmas tree lighting ceremony takes place at 6 p.m. The ceremony will be followed a fireworks show. The evening’s activities include kids visiting with Santa Claus and horse-drawn wagon rides. Free ice skating is offered at the nearby Rotary Rink. You can bring your own skates or rent some for $2. Hamburg is the spot to visit for the annual Fairgrounds Festival of Lights, featuring about 60 holiday-themed light displays over a two-mile drive. Afterward, park the car and walk around the fairgrounds among more holiday light displays and festive attractions, such as the TOPS Winterland Workshop where children can visit Santa and Mrs. Claus. You can grab a train ride for a short ride around the fairgrounds. Don’t forget to visit Kandy Kane’s magic show, which is included in the admission. Kids can enjoy rides on Santa’s Magical Midway (at extra cost). The Hamburg Festival of Lights takes place about 20-30 minutes south of Buffalo, from 5-9 p.m. (fairgrounds stays open until 10 p.m.) Nov. 23-25, Nov. 30-Dec.2, Dec. 7-9, 14-16 and 21-23. Known as the home to baseball’s Hall of Fame, Cooperstown invites visitors to an old-fashioned Christmas. The Farmers’ Museum Candlelight Evening on Dec. 8 features hundreds of candles, wreaths and other holiday décor as people gather to sing Christmas carols, ride a horse-drawn sleigh or play games. A Victorian-era Santa Claus greets visitors as they visit the shops and attractions around the village. Warm up with some hearty food or next to a bonfire. Take the family for a fun-filled holiday ride on the North Pole Express with the Cooperstown and Charlotte Valley Railroad. Rides are available Dec. 1, 7-8 and 14-15. The Christmas light-decorated train boards at 6:30 p.m. at the Milford Depot. The ride – featuring garland and ornaments in each car – takes about 2 hours, during which kids can visit with Santa Claus and Mrs. Claus. Reservations and prepayment are required for the holiday train ride. Gaffer’s District will be all lit up as Sparkle in Corning kicks off Dec. 1. The holiday lights display will illuminate the district and plenty of family-friendly activities will welcome in the season that day, including horse-drawn wagon rides and a visit from Santa Claus. Carolers will sing the season’s songs amongst people shopping and dining in the area. Of course, we need to look at Rockefeller Center’s Christmas. With the lighting of the Christmas tree a national spectacular that’s televised nationally, visitors can take in the area’s celebration with the tree lighting ceremony Nov. 28. The tree will be lit nightly through Jan. 7. While in the area, you can grab a pair of ice skates and enjoy time on the famous Ice Rink at Rockefeller Center. While in New York, enjoy some of the best Christmas shopping in the world among beautiful holiday exhibits and display windows! With a name like North Pole, you know this community has to be Christmas Central, right? Santa Claus and his elves transform the 59-year-old Santa’s Workshop theme park into the Village of Lights, a winter wonderland that takes place Dec. 2, 9, 16, and 20-23. Caroling, shopping, dining and roasting marshmallows are some of the fun to be had among spectacularly decorated lights and displays. Of course, Jolly Old St. Nick will be on hand to visit with the little ones. With the holidays right around the corner, it’s never too early to plan to your family’s outings. New York has many attractions and events to help celebrate the Christmas holiday season. As you venture out for the perfect Christmas tree, gift or to visit Santa, have a joyous and safe holiday. Celebrate the holiday season in Rochester with the annual Liberty Pole lighting on Dec. 1. Beginning at 4:30 p.m., Santa Claus, Rudolph the Red-nosed Reindeer and others will greet visitors at the light pole. Rochester’s mayor will kick off the holiday season with by lighting the Liberty Pole. A holiday parade follows shortly afterward. Then, the Holiday Village will open for the season, featuring vendors, horse-drawn carriage rides and free ice skating. The Garden Factory turns its greenhouse into Rochester’s own winter wonderland, with Christmas light displays, crafts and children rides 11 a.m.-4 p.m. each Saturday and Sunday, beginning Nov. 24 and running through Dec. 23. Kids can even visit with Santa Claus. Train enthusiasts can ride a small train around the festivities. Get a head start on the holiday season with Lights on the Lake at Onondaga Lake Park, starting Nov. 15. The two-mile long drive-through light display features festive exhibits, such as a Land of Oz, Twinkling Fantasy Forest, and a Fairytale Magic Grand Finale. New this year will be the North Pole Station, featuring a Santa-driven steam engine. The drive also features holiday music. Lights on the Lake is open nightly 5-10 p.m. Nov. 15-Jan. 6. • 10 Best Christmas Towns in New York State – While we may take it for granted sometimes, those of us who live in New York State know that it is a magical place to live during the holidays. Whether you are a New York resident, or you are visiting for the holidays, you can find some pretty amazing places to visit here in the Empire State. • Christmas Tree Farms in New York State – The state of New York is one of the best locations for finding amazing Christmas Tree Farms for cutting your own holiday tree. There are many great farms that are ideal for taking your family along for a fun holiday adventure. Build a great new family tradition by planning a weekend to visit one of the many amazing Christmas Tree farms located throughout New York State. • 300 Things To Do In Niagara Falls and Buffalo, NY – This is a long list of events, places, and things to do in Buffalo, and Niagara Falls, New York. This includes things to do in all of the 8 counties of Western New York. From touristy things to do, to things only locals know about, this great list of 300 Things to do in Niagara Falls and Buffalo, NY has something for everyone on it! • Estate Wineries on Seneca Lake – Hubby and I visit a lot of New York State wineries. These are a few of the estate winery stops we made on Seneca Lake! • For more New York State Travel posts on Ann’s Entitled Life, click here. The state of New York is one of the best locations for finding amazing Christmas Tree Farms for cutting your own holiday tree. There are many great farms that are ideal for taking your family along for a fun holiday adventure. Build a great new family tradition by planning a weekend to visit one of the many amazing Christmas Tree farms located throughout New York State. When you plan your family trip to cut down a holiday tree, make sure to check in advance regarding policies the individual tree farm may have regarding cutting down the trees and payment. Some locations ask you to bring your own saw, but most will provide a cutting tool or go with you to pick and cut a tree. Most will accept a credit or debit card, but there are still some small farms that prefer cash only. Take a moment to research and even call in advance. Note: One acre of Christmas trees produces oxygen for eighteen people daily! Their tagline says they are the finest trees around, and who are we to say otherwise? Bailey Family Christmas Trees are located in Cambridge, New York. Trees are available to tag starting in October with just a $20 fee. Trees are all priced at $59 and they do accept cash as well as all major credit cards. Head to Red Hook, New York and Battenfeld’s Christmas Tree Farm for a true holiday experience. Not only can you cut your own tree, but you can pick up centerpieces, wreaths, and even meet Santa while at this location. Prices on trees are in the $70 range, but the experience on select days even includes holiday bagpipers. This is a perfect place to make it a full family event. In Pleasant Valley, New York, you will find BJ’s Christmas Tree Farm that takes you back in time. Eastern White Pine, Douglas Fir, and Concolor Fir are the variety of choice at this farm. You’ll find not only cut your own trees but options for homemade wreaths and swags that are perfect for decorating your home. Pricing is not listed on their website, but the link to social media has options for asking questions and checking out past reviews and seasonal offerings. This is an award-winning Christmas tree farm located in Fulton, New York. Chenergian’s Tree Land has a superior variety of Frasier Fir for you to cut with your family. Grown with no chemicals, these are definitely a popular choice for those who prefer a green option. While pricing varies, you will want to check out their website linked above to download a coupon for your purchase before you arrive. 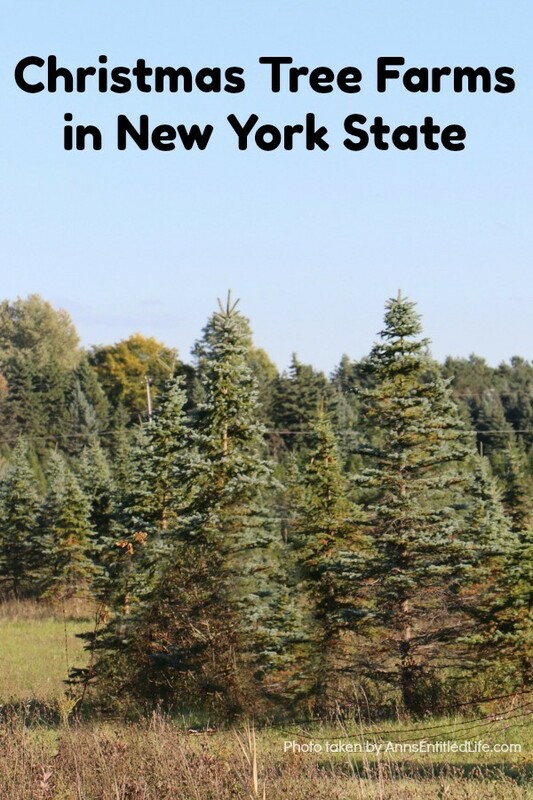 Miller Place, New York is the home of the Carter Choose & Cut Christmas Tree Farm. 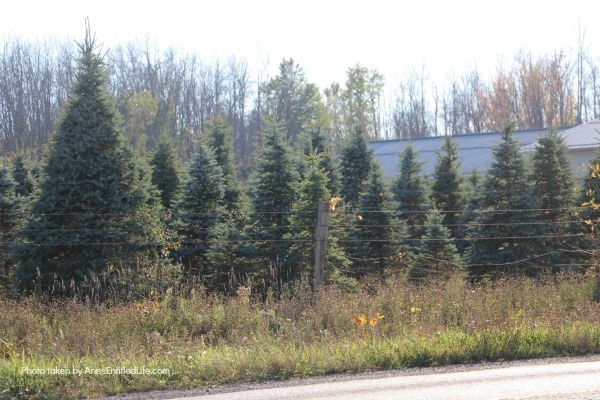 Offering White Spruce, Scotch Pine, Blue Spruce, and Norway Spruce, they are another great farm that allows pre-tagging the week prior to Thanksgiving most years. This helps you secure your pick ahead of time to pick up when the holiday is near. There is no information on their website currently regarding pricing or forms of payment. Located in Warwick, New York, the Emmerich Tree Farm is more than just a holiday tree destination. This location hosts weddings, year-round events, and has an amazing tree farm that provides you and your family with a choice of Spruce or Fir varieties ranging in price from $42 up to $120 for larger options. Accepting all major credit cards or cash, this is an ideal location to take your kids and enjoy the tree cutting experience and a complimentary cup of hot chocolate on a cold winter evening before Christmas. Douglas and Fraser Fir are the featured options alongside Spruce at the Evergreen Farm in the Hudson Valley area. Accepting only cash or checks, the prices here range from $25-$65. For only $30 you can pick up a great cut your own Christmas tree at the Evergreen View Farm located in Lowville, New York. They only accept cash, but that will get you a great tree, a cup of hot cocoa, and an amazing experience with your children and family. Another great option in Warwick, New York is the Fox Ridge Christmas Tree Farm. The biggest selling point here is that all trees are only $45. If you are on a budget, this is a perfect experience but they are only open two days per season and only accept check and cash. Near Buffalo, New York the Jurek Plantations is a family owned operation that has been supplying local fresh Christmas trees for eons. Cut-your-own trees are available to 12′ high, and are priced starting at $45.99 (pre-cut are less expensive). This is a great operation – you can borrow a saw, your tree is baled for free, you can get help loading and tying down your tree! There are three locations one in Clarence (which also offers wagon rides on weekends), Franklinville (this farm provides the pre-cut trees they sell, pre-cut only), and Akron. Use this coupon to save $5 off a cut-your-own (or pre-cut) Fraiser Fir, White Fir, Douglas Fir, Canaan F‏ir, Balsam Fir, Noble Fir, Grand Fir, Austrian Pine, White Pine, Colorado Blue Spruce, or White Spruce Christmas Tree! (Check the website for what location sells which type of tree). Balsam and Fraser Fir are the choices available at Kelly’s Tree Farm in Croghan, New York. One of the top features of this farm is the ability to go in October to pick your tree and tag it prior to the official cutting season beginning after Thanksgiving. While their website does not show prices or information about whether they accept credit cards, it is easy to contact them using their online form or social media with questions. Moore Tree Farm in Groton, New York has been a popular choice for over 30 years. Average trees are priced at $49.95, with smaller options in the $27.95 range and larger options priced at $149. They do also offer lower cost pre-cut versions if that is of interest. Accepting cash, and most major credit cards, they are a convenient location to those in the Ithaca region. Near Rochester, New York, you will find Mountain Ash Tree Farm offers 11 varieties of fir and spruce trees to choose from for your holiday tree. Pricing varies here but all major credit cards and cash are accepted. Lindley, New York is the home of Nitsche Tree Farm. There aren’t a lot of details online about this farm, but the images on their social media show great trees from the 2017 season. It is well worth checking them out if you live in the area. A historic farm turned Christmas tree farm, Pine View Farm is a great destination to take your family to cut your own tree if you are near the Hudson Valley. This beautiful farm offers Balsam Fir, Blue Spruce, Canaan Fir, Concolor Fir, Fraser Fir, Meyer Spruce, and White Spruce. All trees are priced at $63 and they only accept cash and personal checks as of the 2017 season information. This is a rustic location, and does not offer the gift shops and other experiences of other tree farms, but does offer amazing trees. The Saltsman Tree Farm is a smaller location that has been family owned and operated for over thirty years in Rhinebeck, New York. Prices vary depending on the size of the tree and they only accept cash and checks as of the end of their 2017 season. As they have run out of trees early in December in the past, it is recommended you visit as soon as possible in the season to pick your family tree. The name says it all! Head to Cutchogue, New York for Santa’s Christmas Tree Farm and a wonderful family-friendly tree cutting experience. Santa Claus and live reindeer are on the premises throughout the holiday season to help make the experience more fanciful for your family. Trees are $85 and up, but the experience and free hot cocoa make this more than reasonable for those wanting to really help their children get into the Christmas spirit. One of the best Christmas tree farms in New York for the budget is Wilbert’s Christmas Tree Farm located in Williamson, New York. Prices range from $35 for an average sized tree you cut on your own. For pre-cut or larger trees, you may pay between $45-$60. They accept cash, Visa, and MasterCard. 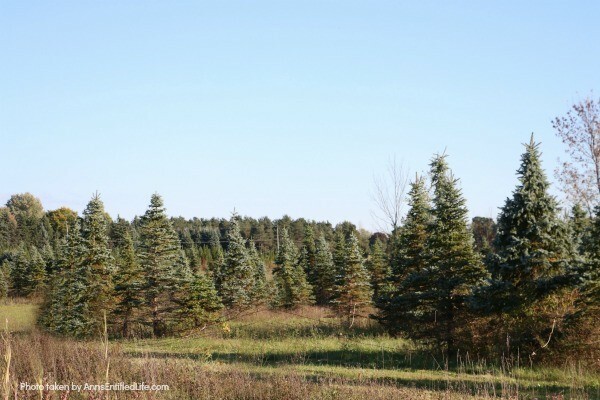 Don’t see a Christmas Tree Farm listed here near you? Check out the Christmas Tree Farmers Association of New York for a Christmas Tree Farm in your area! I needed to take a photo for this post, put in my zip code and got 20-something farms within 25 miles. 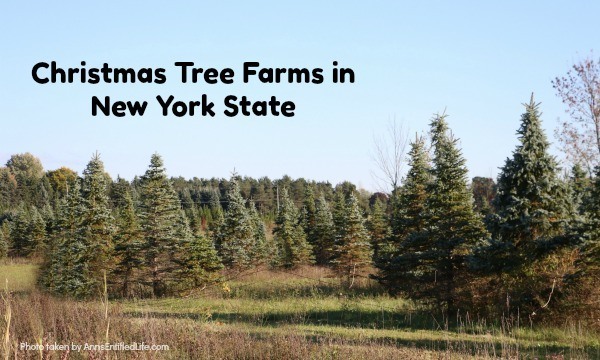 There are a LOT of Christmas tree farms in NYS! My nearest one used to be within walking distance. For the photo, I had to drive 10 minutes to their next closest location (the closest one got sold a few years ago as urban sprawl took over). There are so many amazing Christmas tree farms in the state of New York. This list includes a wide variety around the state and also has a good variety of budgets represented. Make new memories this year by using this list to create a family outing just in time for the holidays. • 15 Family Friendly Spooky Places in New York State – Halloween is a spooktacular time of year! Ghosts and goblins abound everywhere – and most especially in New York State. Spooky and fun family attractions your entire clan will love abound in this great state, so I have gotten together a list of my favorite 15 Family Friendly Spooky Places in NYS for you to visit and explore. Have a haunting good time.